Tara VanDerveer's "Arizona" Drill for Passing and Finishing! Stanford head women’s basketball coach Tara VanDerveer is one of the most respected coaches in the profession and rightfully so. She has 1000-plus wins, two national titles, and seven National Coach of the Year awards to her credit. She has developed numerous players throughout her forty-year career and in this video she shares with you how she has done so. Coach VanDerveer begins her presentation with a look at her philosophy behind developing successful basketball players. Hear some of the tips that have benefited VanDerveer throughout her illustrious career. Coach VanDerveer has a strong belief that players must be able to pass and catch without missing a beat. The same holds for shooting which all starts with the layup. She teaches shooting based on the acronym BEEF, which stands for Balance, Eyes, Elbows, and Feet. In addition to passing, catching, and shooting; players must also be able to get in a stance and play defense. These are the fundamentals to any successful program. Any player, regardless of position, must be able to handle the ball to a certain degree. Coach VanDerveer shares some drills such as ball slaps, taps, and figure-8s that also serve as a good warm up. Players can then progress to moving with the ball. One of her favorite drills comes from Ganon Baker, a well-known skills development coach. Players make one-hand passes, make a move, and then pass back with one hand helping players develop balance with both the right and left hand. Coach VanDerveer offers a series of drills to improve passing beginning with her USA Passing Drill where players catch on the move and finish at the rim. The 3-Ball Passing Drill teaches players to communicate by passing, catching, and calling out names on the move in the paint. The drills are then expanded to the full court where 3-Lane Passing is introduced. Shooting drills begin with a variety of layups – overhand, underhand, and reverse. Players work on proper footwork and eventually add a defender to the drill to create game-like situations. The shots then move away from the rim and Coach VanDerveer helps players create angles to make bank shots and open jumpers. The Partner Transition Drill incorporates full-court passing and a finish with a layup or a jump shot in the paint. Finally, players must be well-rounded and understand how to play defense. They work the Mirror Drill to learn how to defend 1-on-1. Offensive players work their 1-on-1 moves as defenders learn to defend. In Ricochet Rebounding, post players learn to “hit and get” and finish with an outlet pass. 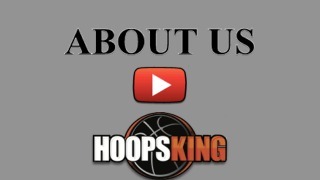 This is an outstanding comprehensive video from one of the game’s best that will help you in your quest to develop successful basketball players and successful programs. 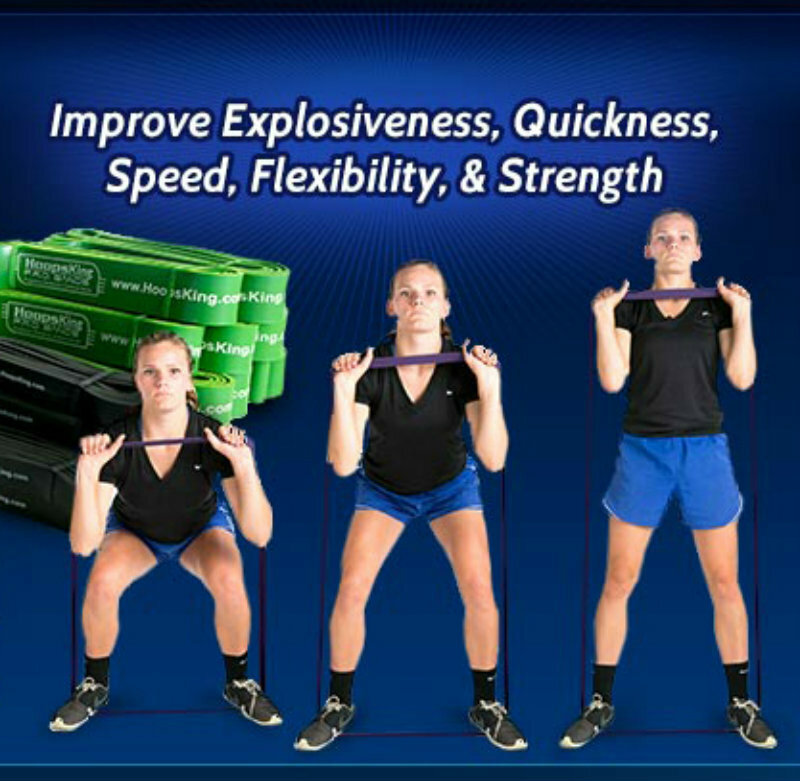 Rent this team drills for basketball DVD today.